"MangoRed's signature style caters to couples who are not afraid of the unexpected. The end product is nostalgic but timeless, rebellious but sentimental, and cinematic but authentic. 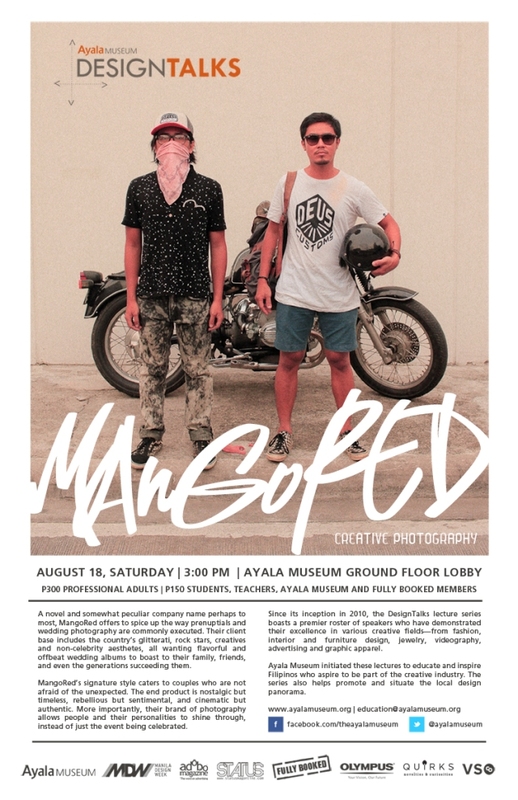 More importantly, their brand of photography allows people and their personalities to shine through, instead of just the event being celebrated"
Find out why MangoRed, is our ultimate Rebellious Gang! Meet MangoRyan and MangoRandall in the flesh!